LorUt is short for Lorentsen Utvikling (norwegian for Lorentsen Deveolpment). It is a one-man company based in Oslo (and part-time Harstad), Norway. That one man is me, Kristoffer Lorentsen. 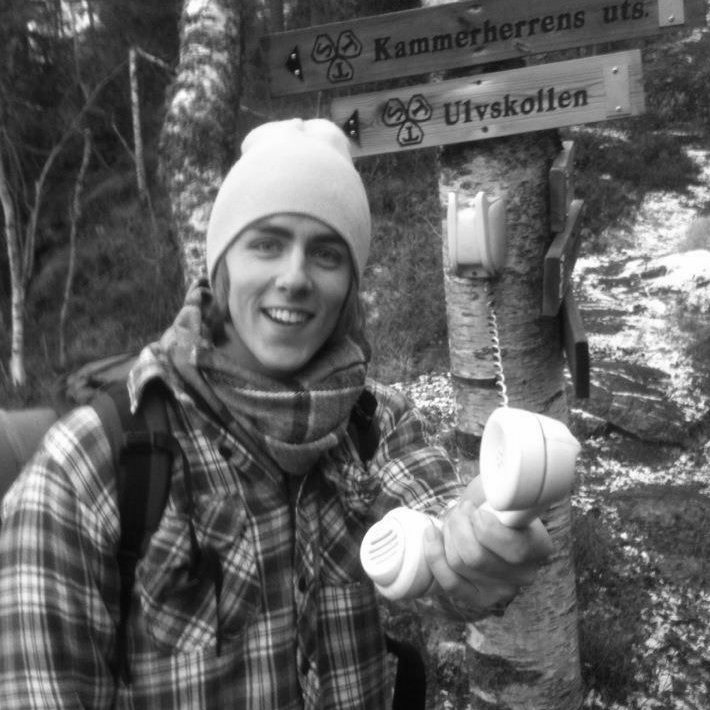 I run LorUt as a part-time operation and hobby while doing my masters at the University of Oslo. port your page to WordPress. create a brand-new awesome web page for you. do front and back end development. make sure your page looks good on any device. check that your page and its contents are Search Engine Optimized.